Overview: Detecting the max peak of emissions no longer meets the needs of most EMC engineers and does not help in understanding or locating the source of a potential interferer. And what’s worse: pulsed / intermittent and time varying emissions often remain undetected. Advances in EMI Receiver architecture and digital signal processing are revolutionizing the expectation of the EMC community. Time Domain Scan utilizing FFT technology not only greatly increases scan speed, but also improves the capability to detect pulsed / intermittent signals minimizing undetected time varying emissions. And Digital Signal Processing provides enhanced EMI diagnostic capability in the form of new graphical user interfaces such as Persistence Mode and Spectrograms. This presentation will cover the evolution of EMI Receiver capability concentrating on the numerous benefits of FFT technology and how the information is presented to greatly improve EMI Diagnostic capability. 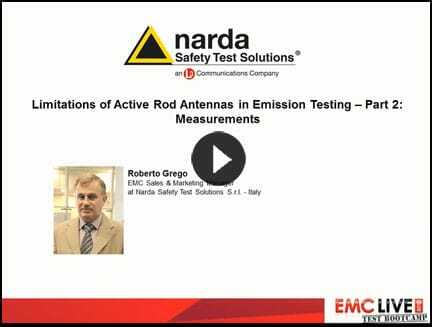 Overview: This webinar will discuss the results from a practical solution to the intrinsic limitations and drawbacks, such as impedance variations, of rod antennas as used for emissions testing. The solution consists in using a fiber optic instead of a coax cable, and by connecting the antenna rod directly to an embedded EMI receiver. By integrating the receiver with the antenna, the drawbacks of transferring the RF signal via fiber optic in analog mode are avoided. This webinar should be attended by all compliance and test engineers, especially those involved in military and automotive electronics, and any engineer involved in testing to CISPR 12, CISPR 16, CISPR 25, MIL-STD, and DO-160. Overview: The very-near-field scanning method based on an array of probes provides real time visualization of the spatial distribution of emissions from PCBs but lack the ability to do very high resolution scanning. Single probe mechanically swept solutions can do very high resolution scanning but they are extremely slow. A new method that combines the array of sensors with mechanical motion combines the benefits of both techniques and provides the fastest high resolution scanning available. 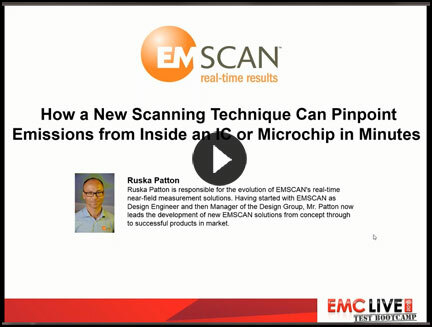 This presentation will show a working system that implements this combined technique and explain how the system is able to peer inside an IC and isolate the radiation from individual pins and wire bonds. Testing from real world PCBs with multiple sources of emission will be presented. Overview: The webinar will give a general overview of anechoic chambers in general and will discuss the basics of EMC chambers. We will discuss the common test distances (e.g., 3 m chambers, 10 m chambers) and how this affects the overall performance. 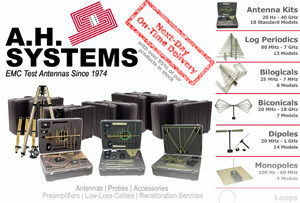 Overview: The antenna is one of the least understood components in an EMC test instrumentation set-up, and a poor choice of antenna(s) can lead to multiple problems including erroneous test data, failed tests, lengthy or difficult test procedures, and challenges with repeatability. 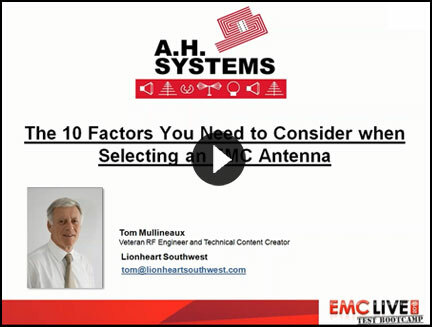 Useful to beginners and the more experienced alike, this webinar, presented by AH Systems, guides you through the key parameters that need to be considered when selecting an EMC test antenna. Attendees will also receive a handy check list for practical future reference. 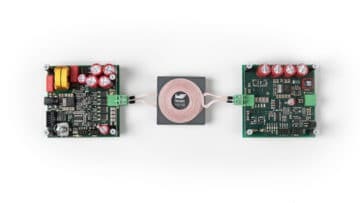 Overview: Microvia (High Density Interconnect, HDI) PCB manufacturing technology has developed rapidly in recent years, and can now be used to reduce bare-board cost where a Through Hole Plate (THP) board would need 10 or more layers. And microvia’s benefits for good EMC (and SI and PI) design at board level mean it can reduce overall unit-cost-of-manufacture even where THP boards would require fewer than 10 layers. 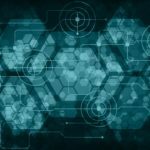 This webinar looks at what microvia board techniques are now available, and how they can be used to help achieve good EMC whilst reducing costs and getting to market more quickly. Overview: Most EMC design textbooks that cover printed circuit board (PCB) design and layout – including mine – do not cover the special EMC issues associated with Ball Grid Array devices (BGAs), so this webinar covers PCB design techniques that will reduce their emissions and increase their immunity. In particular, how to get good plane meshes under them, and how to deal with their multiple power planes. 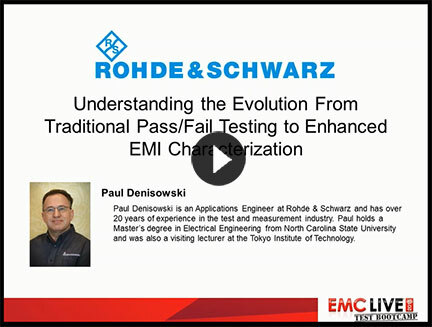 Overview: This webinar – number 2 in a series of 2 – describes simple, low-cost, cost-effective, qualitative EMC bench-testing techniques for emissions and immunity, using close-field probes (that many people make themselves) and low-cost portable measuring instruments. 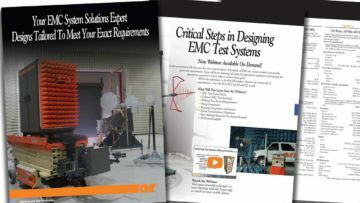 Overview: Failures during EMC product qualification testing can result in expensive delays and possible redesign. Understanding simple EMC design basics go a long way towards minimizing these risks. This webinar will review the most common design issues and demonstrate simple troubleshooting techniques to identify issues early in the design process. Overview: This webinar – number 1 in a series of 2 – describes simple, low-cost, cost-effective, qualitative EMC bench-testing techniques for emissions and immunity, using close-field probes (that many people make themselves) and low-cost portable measuring instruments. – and so save time and money overall whilst reducing financial risks. 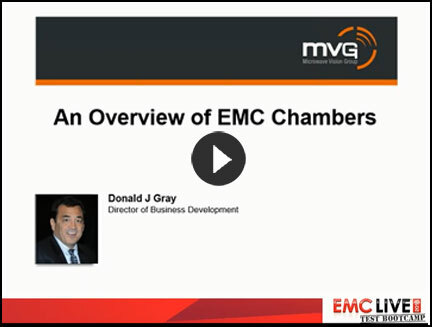 Overview: This webinar will help viewers understand EMC basics, specifically EM field theory; and it will also discuss three types of EM analysis. The webinar describes a simple, easy non-mathematical engineering understanding of the physical underpinning of electromagnetics leads directly to design techniques for EMC that save time and money overall, improve product functional performance, increase profitability and reduce financial risks. 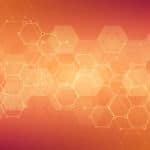 Overview: This introduction explores how a simple nonmathematical understanding of basic electromagnetic theory leads directly to EMC techniques that save time and money, improve product performance, and reduce financial risks.